This first definitive biography of Moses Maimonides, one of the most influential intellects in all of human history, illuminates his life as a philosopher, physician, and lawgiver. Recalling such best sellers as David McCullough's John Adams and Walter Isaacson's Einstein, Maimonides is a biography on a grand scale, brilliantly explicating one man's life against the background of his time. As a physician, Maimonides is associated with Hippocrates as a founder of modern medicine; his influence in philosophy is equal to that of Plato, Aristotle, Spinoza, and Kant; in religion, he is as significant as Moses, Martin Luther, and Saint Augustine; and as a lawgiver, he has been recognized by the United States Congress as one of the greatest alongside Hammurabi and Thomas Jefferson. 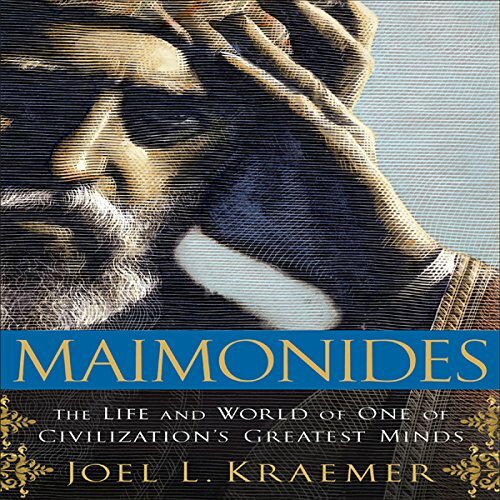 Now, in a dazzling work of scholarship, Joel Kraemer tells the complete story of Maimonides's rich life. Maimonides is at once a portrait of a great historical figure and an excursion into the Mediterranean world of the 12th century. Joel Kraemer draws on a wealth of original sources to re-create a remarkable period in history when Jewish, Christian, and Muslim traditions clashed and mingled in a setting alive with intense intellectual exchange and religious conflict. Born in Muslim-ruled Spain in 1135, Moses Maimonides was deeply conversant with Arabic philosophy and literature. By the time he was thirty, he was known for his seminal works on the Jewish practices and law. In Egypt, his training as a physician earned him a place in the entourage of the great Sultan Saladin, and his books earned him respect and influenced generations of Christian, Muslim and Jewish thinkers. 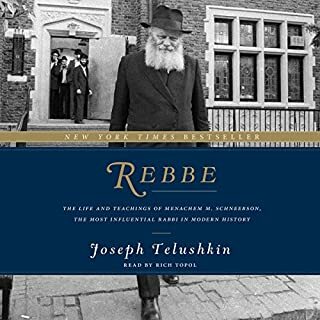 The book is a well researched, interesting listen for anyone interested in the life of this great sage. 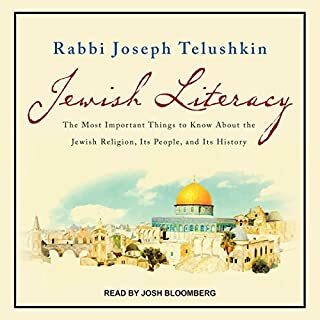 Unfortunately, for anyone familiar with Hebrew, you will notice constant mispronunciations of almost every single Hebrew word in the audiobook. Sean Pratt seems to be a established narrator of audio books. He reads with a clear voice but gosh, he started of slowly in this book. So much so, that I thought I would never get through the book. Maybe it is just I, but in the beginning of the book I found it extremely difficult to follow, mostly due to the way he read the book... v--e--r--y s--l--o--w--l--y, you struggled to grasp thought units. In all fairness, he improved a lot towards the end of the book. Yet he should be banned from pronouncing Hebrew, Arabic, Aramaic and even Latin words. About the book: Joel L Kraemer has written a solid scholarly and very well informed biography. This book might become the Authoritative work to consult in years to come about the Jewish physician and philosopher, Moses Ben Maimon. It is a critical history and the author aims to place Maimonides within his times. Kramer did especially care to do so. Much of Maimonides' life is reconstructed through letters he wrote that were preserved in the Cairo Genizah of the Ben Ezra Synagogue. Kraemer has consulted a vast array of Arabic literature that bears on Maimonides. His proficiency with Hebrew, Aramaic and Arabic impresses. Kraemer introduces Maimonides systematically. His multi-faceted personality is almost divided into various parts eg. Maimonides the scholar of Jewish Law; the Physician and the Apostate etc. I found his method of 'publishing' his books in a pre-print time very intriguing. Earlier authorised copies, though endorsed by him didn't carry the same amount of weight as later ones. 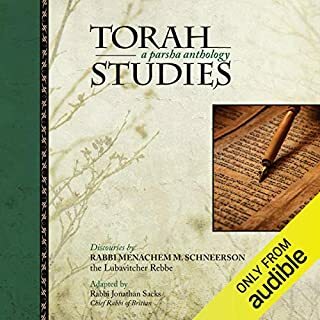 I would recommend this book to someone who wants to know a bit more of Judaism in the Middle Ages and the coexistence of different religions with one another during this time. It will also be of great value to the Jewish historian, but be warned you might have to endure something similar to 'narrative torture' for just under a quarter of the book. Yet I suggest persevere. Would you try another book from Joel L. Kraemer and/or Sean Pratt? Kraemer dropped so many references that while Pratt mentioned them, I had to pause frequently to look them up. I gained a lot of information, but I felt it would have been easier if I could have kept my notes with a text copy. I am a rabbinical student and was very interested to learn more about the life of Maimonides. However, as I listened, the number of hideous mispronunciations grew from amusing to embarrassing to painful. I'm sure Sean Pratt did his best, but he so obviously speaks neither Spanish nor Hebrew nor Arabic. Biographies are full of proper nouns, and he butchered them often. He stressed the wrong syllable and flattened the vowels beyond recognition. I actually felt bad for the reader--at no point in the audio production did anyone give him any pronunciation coaching? Could they really not find a single actor who could handle the languages of Maimonides's world with aplomb? More info on his writings, esp Mishnah torah and less on where he traveled and who he knew. The part of the role of a physician was insightful but I found the middle chapters to be a snooze. 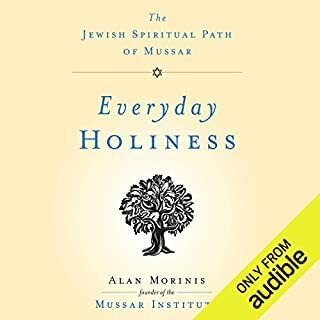 Was Maimonides worth the listening time? Great information and narration! Great summary of Maimonides' greatest works. East to understand and very easy to sense 12th century Europe and Middle East. Great Exposition. This book is a Treasure! This is an excellent piece of work. The writer undertakes thorough explanations of the real personality behind the RaMBaM. 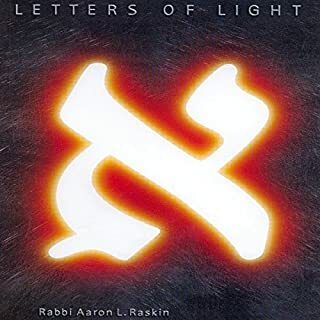 It is a must-read for anyone interested in Judaism. 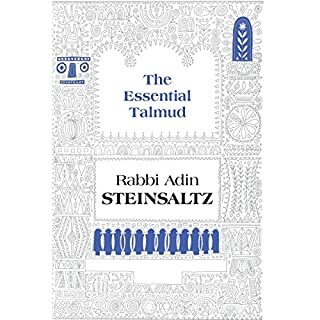 Important and vital biography of a seminal thinker in Judaism, medicine and law. Narration could have been a bit more lively. otherwise well worth the time. This is no evident in the book. One can not understand Maimonides greatness from reading this book. Just a magnificent audio book. A real book for the ages. Do you want to understand the present, visit the past thought the pages of this terrific book, masterfully narrated and delivered to you by a magnificent reader.